Since I moved to high altitude, I have had a love-hate relationship with brownies. 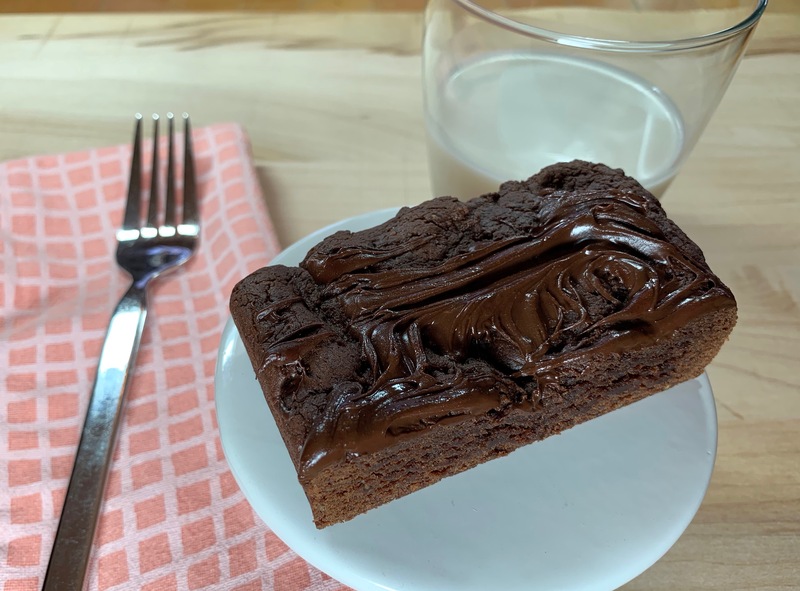 I love to eat them, but I hate to bake them because vegan brownies up higher are difficult to get right. I decided to take a different approach to succeeding at this task. Generally, I had been looking at non-vegan, low altitude recipes and then making a few guesses at how to adjust them. This time I looked at a non-traditional vegan blondie recipe, and when I made my changes it worked. No soggy center and lack of any evidence that they had risen! Now I can go back to loving brownies. First off, to get them from a blondie to a brownie I added cacao powder. 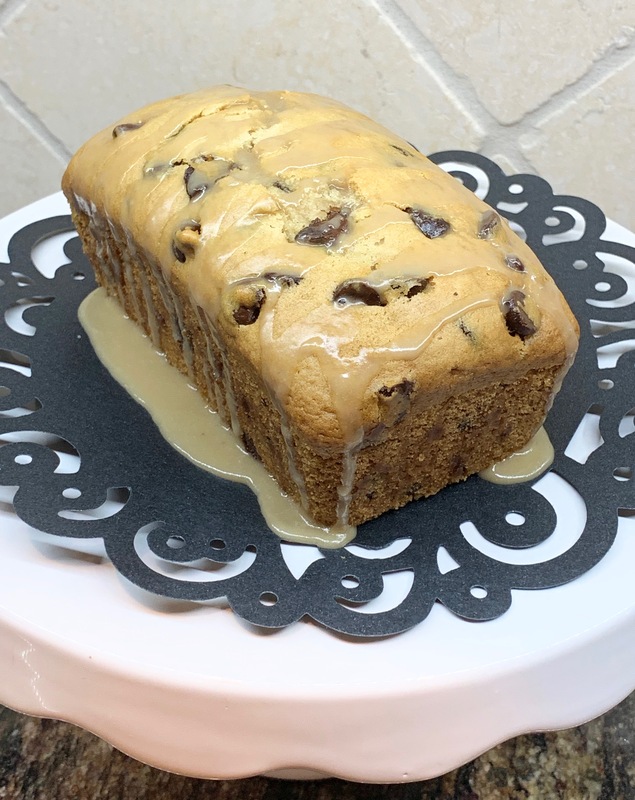 I also added chocolate chips because you can never get too much chocolate. I deleted the almonds to help the chocolate and caramel tastes come to the forefront. Then, for altitude, I added liquids. I also added baking powder which is unusual at altitude, but it helped the wetter brownies to rise. Preheat oven to 350F. Line an 8 x 4 x 2” loaf pan with two pieces of parchment paper, overlapping the pieces to create a sling that hangs over the sides of the pan slightly. 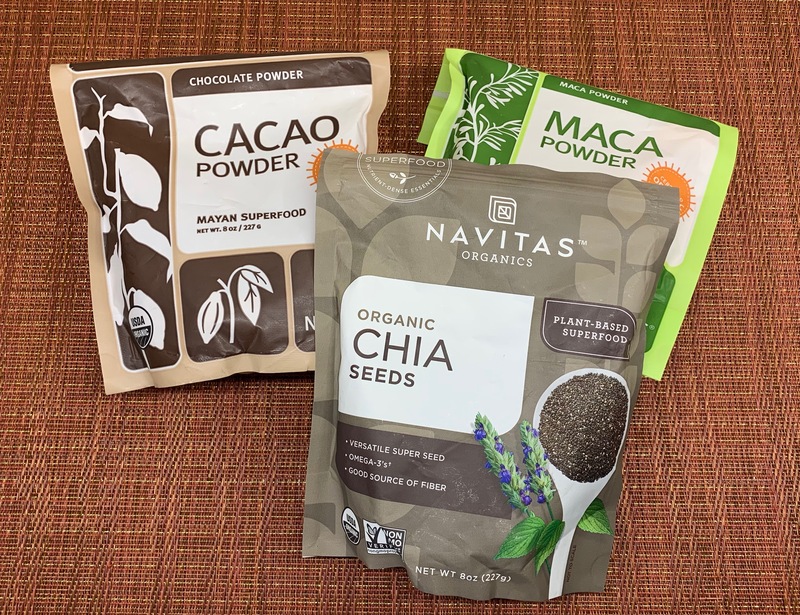 Put 1.5 TBS water in a small bowl with the chia seeds and stir to combine. Set aside for 15 minutes to thicken. Add the remaining 2 TBS water to a large bowl along with the almond butter, brown sugar, agave nectar, milk, and vanilla extract. Add in the chia gel. Stir until the mixture is well combined. 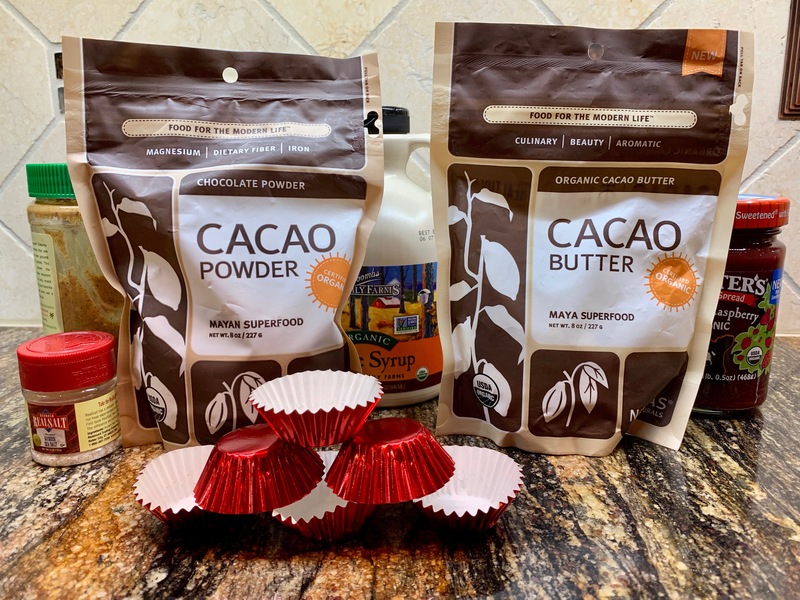 In a medium bowl, sift the flour, cacao powder, maca powder, baking powder, baking soda, and salt. Add the dry ingredients to the wet ingredients and mix well. Transfer the batter to the loaf pan and push it out to the edges. Bake for 18-20 minutes, or until the top feels dry. Take the pan out of the oven and scatter the chocolate chips over the hot brownies. When slightly melted, run a fork through the chocolate to spread it over the top. Let them cool in the pan for 15 minutes, then use the paper sling to remove to a wire rack to cool. Cut into 6 pieces when fully cooled. On some Sundays I just want to sit around and enjoy a cup of tea and a delicious muffin, or two, or three. (But, who’s counting.) For this Sunday, I decided to find a recipe for a muffin that went well with coffee. With a little espresso powder and cinnamon, these muffins would complement a cup of coffee, or even tea or non-dairy milk. And if you eat half a batch, it will just be our secret. For high altitude, I reduced the baking powder but found I lost some lift. To fix this problem I included some baking soda with the baking powder. I also added a little more milk to counteract dryness. 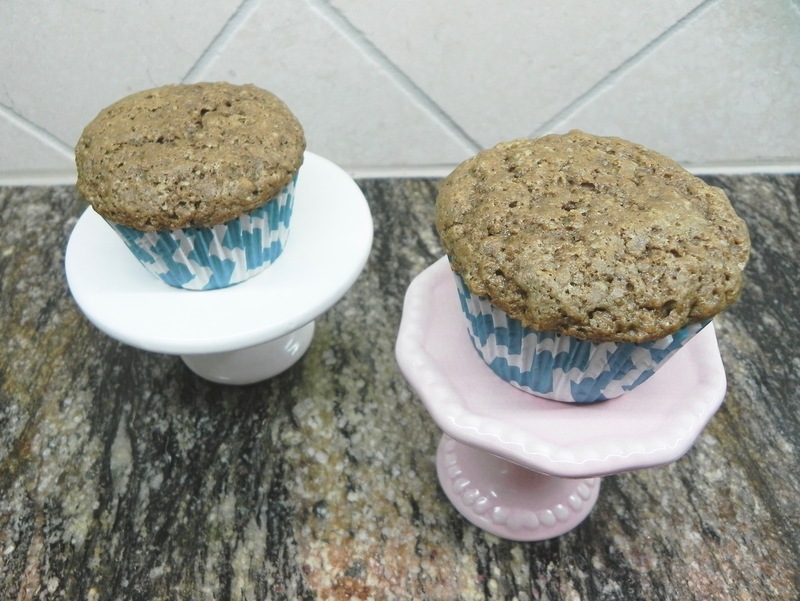 For a little health boost, and so I wouldn’t feel guilty about eating a few extra muffins, I used whole wheat flour along with the all purpose variety. Preheat oven to 350F. Line a 12 cup muffin tin with liners. In a large bowl, sift together both flours, baking powder, baking soda, espresso powder, and cinnamon. Whisk in sugar. In a small bowl, whisk together milk, oil, and vanilla. Stir in dry ingredients. Stir in walnuts. Mix until just combined. Divide batter among the 12 muffin cups. Bake for 20-23 minutes, or until a toothpick inserted in a muffin comes out clean. Let cool for 5 minutes, then remove from pan. You may be thinking that pumpkin season is long gone. And you would be right. This batch of cookies was made several months ago and then frozen. I wanted a back-up cookie that would do well from the freezer. They performed marvelously, or I probably wouldn’t have shared them with you. But now you know that you can make these and stash them away in the freezer for future decadent snacking. 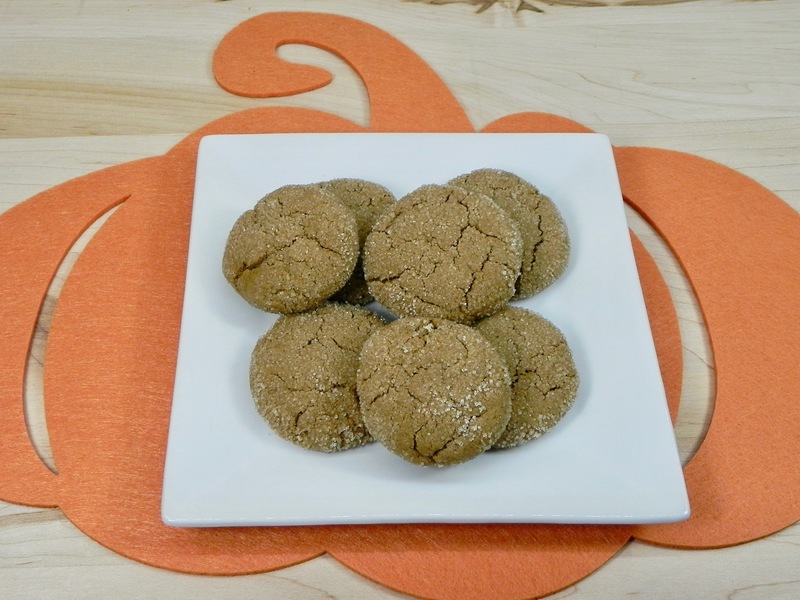 The original vegan recipe had tips for using coconut sugar instead of light brown sugar. I opted for coconut sugar, because I was out of light brown sugar, so I heeded the advice and measured it out and then ground it up. Also, I would have used less vegan margarine for the dryness at altitude, but I used more due to the recommendation with the sugar swap. To further combat dryness, I added extra pumpkin puree. So enjoy these immediately, or freeze them for when you get an attack of the munchies any time of year. Preheat oven to 350 F. Line two cookie sheets with parchment paper. Measure out coconut sugar, then grind it in a coffee grinder that is not used for coffee. In a bowl, whisk together flour, cinnamon, ginger, nutmeg, cloves, baking soda, and salt. In the bowl of a stand mixer, place vegan margarine and both sugars and cream on medium speed until light and fluffy. Add molasses, vanilla, and pumpkin puree and mix until smooth. Add dry ingredients to stand mixer a little at a time while mixing on low speed. Mix until just combined. Pour a few tablespoons of sugar in a small bowl. 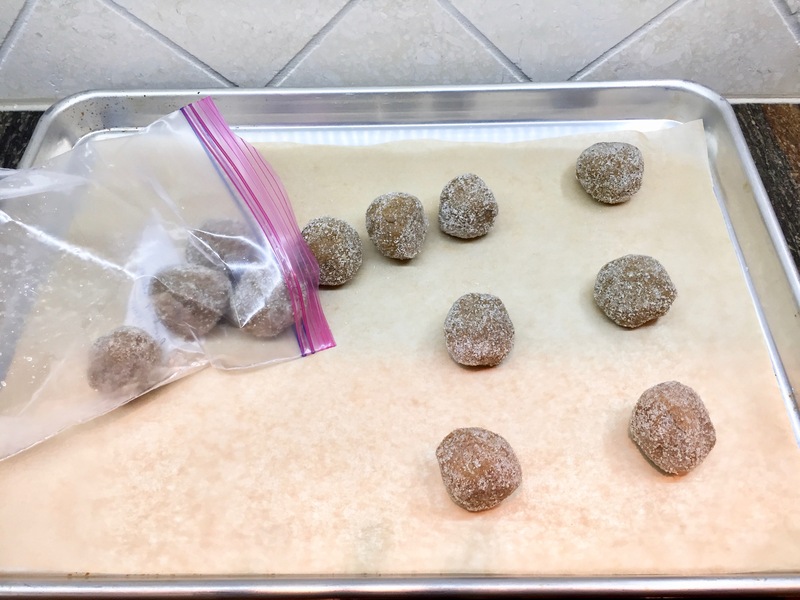 Form 1” balls of dough and roll in sugar. Place balls on lined cookie sheets and flatten them slightly with the heel of your hand. Bake for 10-12 minutes. Let cool for a few minutes on the baking sheet before moving to a wire rack to cool completely. Makes 24 cookies. To freeze, scoop sugared dough balls onto a cookie sheet and freeze for one hour. Place dough balls in a freezer bag and store in the freezer for up to 3 months. Until next time, happy baking (and freezing)! So, yeah, that are lots of granola bar recipes out there on the internet. And, yes, most of them are probably vegan. 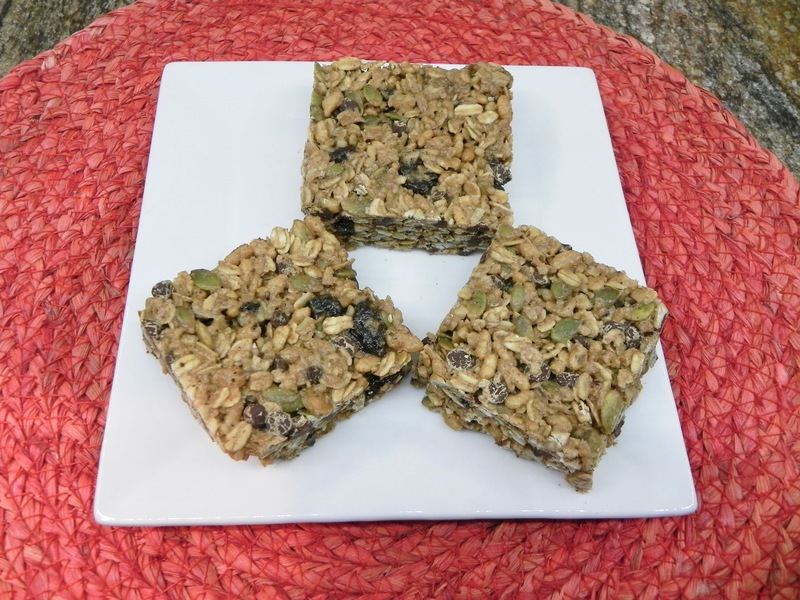 But, I chose to make these granola squares because of the variety of textures and flavors they offered. I changed up the fruit and seeds recommended in the original recipe to use what I had in my cupboard, which is another bonus. Also, to satisfy my decadent tastebuds, I added mini chocolate chips. That was a no-brainer. The recipe was already vegan, but you do have to be aware that many granola recipes contain honey which makes them non-vegan. I made a minor high altitude adjustment by adding almond butter to keep them moist. Most of my changes were purely a matter of taste, something I consider important nonetheless. Adjust oven rack to middle position and heat oven to 350F. Make a foil sling for a 13 x 9” pan by folding 2 long sheets of foil; the first sheet should be 13” wide and second sheet should be 9” wide. Lay sheets of foil in pan perpendicular to each other, with extra foil hanging over the edges of the pan. Push foil into corners and up the sides of the pan, smoothing the foil flush to pan. Lightly coat the foil with vegetable oil. Pulse walnuts in a food processor until finely chopped, for 8 to 10 pulses. Spread walnuts, oats, and pumpkin seeds on a rimmed baking sheet and toast until lightly browned and fragrant, 12 to 15 minutes, stirring halfway through toasting. When done, set aside to cool and reduce oven temperature to 300F. While oat mixture is toasting, process dried berries, brown sugar, and salt in a food processor for 10 seconds. Run processor again, adding oil, almond butter, and water. Continue to process until a homogeneous paste forms, about 1 minute longer. Transfer paste to a large bowl. Add oat mixture to bowl and stir with a rubber spatula until well coated. Add cereal and chocolate chips and stir gently until ingredients are evenly mixed. Transfer mixture to prepared pan and spread into an even layer. Press and smooth with the bottom of a measuring cup, especially at the edges, until granola is level and compact. Bake granola until just beginning to brown around edges, about 25 minutes. Transfer pan to a wire rack and let cool for 1 hour. Using foil sling, lift granola out of pan. Place on wire rack and let cool completely, about 1 hour. Discard foil and transfer granola to a cutting board to cut it into squares. Granola squares can be stored at room temperature for up to 3 weeks. Valentine’s Day is coming up so I thought I’d have some fun making chocolates. For simplicity I went with a rolled variety, where the forming tool is your hands, and a version made in silicon molds, where chocolate tempering is not required. 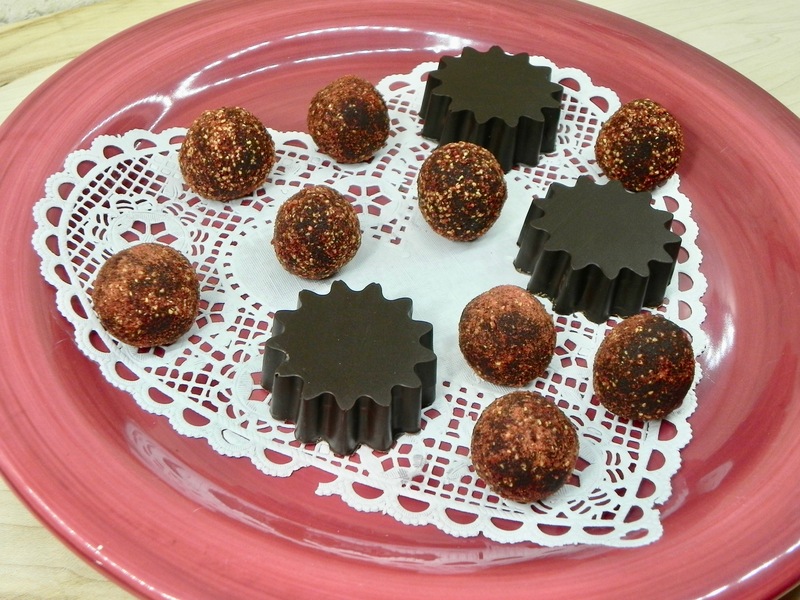 The first recipe, that I like to call Strawberry Covered Chocolates, is a riff on a truffle from Dr. Gregor’s cookbook. 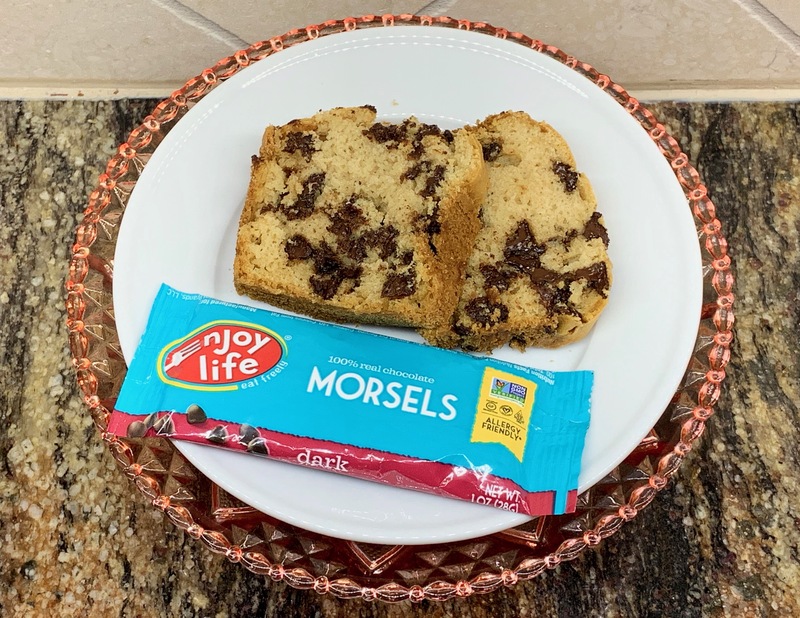 I had coconut sugar in my cupboard, so I used that, but know that this healthy treat originally called for date sugar. 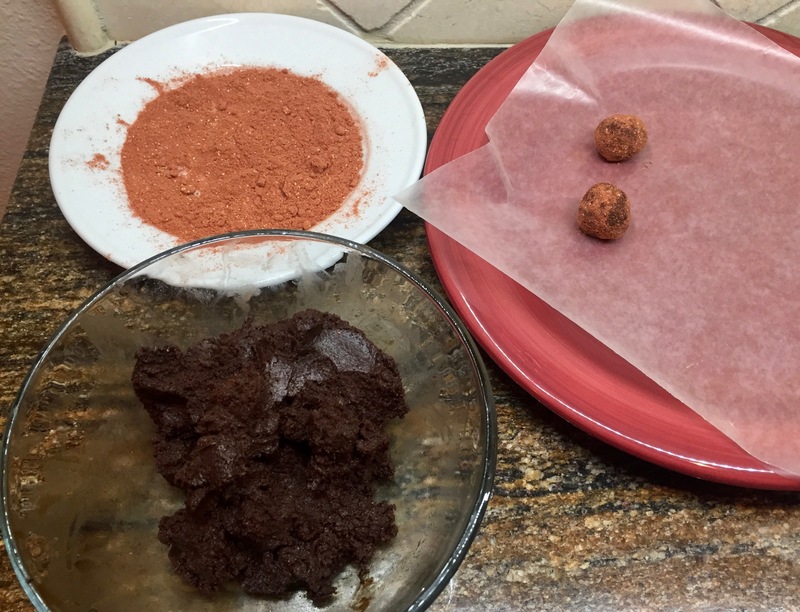 To enhance the truffles’ Valentine’s Day status, I rolled the candies in strawberry powder. If you can’t find that in your market, see if you can find freeze dried strawberries. You can run them through a coffee grinder and – presto – strawberry powder. My other chocolate candy choice is an old favorite that I make. I can’t remember how the recipe evolved but I use as few ingredients as possible to get the boldest flavor. You will find that they are true to the peanut butter and chocolate tastes without any unnecessary fillers. Today I offer you two recipes, in the name of love and chocolate. Show love to yourself and others with these decadent vegan candies. Combine dates and cashews in a food processor and process to a paste. Add almond butter and process to combine. Add cocoa powder, coconut sugar, vanilla, and 1 teaspoon of water. Pulse until well combined. Pinch a piece of the mixture between your fingers to see whether it holds together. If it’s too dry, add a little more water, 1 teaspoon at a time, until the mixture can be shaped into balls. (The amount of water added can depend on the amount of moisture in your dates.) If the mixture is too soft, refrigerate it for 20 minutes or longer to firm up. If it’s still too soft, add a little more cocoa powder, 1 teaspoon at a time. The mixture should be slightly glossy. Use your hands to shape and roll a small amount of the mixture into a ball and transfer to a plate. Repeat until all of the mixture has been formed into about 24 balls. Put the plate in the fridge for 10 minutes for the balls to dry out a bit. Place the strawberry powder in a shallow bowl. Roll the chocolates in the powder until they’re coated, patting off the excess powder. Transfer the candies to a plate and refrigerate until firm. * If your dates are not soft, soak them in hot water for 20 minutes. Drain and pat dry before using. In a bowl, mix peanut butter with coconut palm syrup and vanilla until smooth. Cover with plastic wrap and place in the fridge to chill. Melt chocolate in the top of a double boiler, stirring frequently until smooth. Remove from heat. With a pastry brush, apply a generous layer of chocolate inside each cup of a silicon mold. 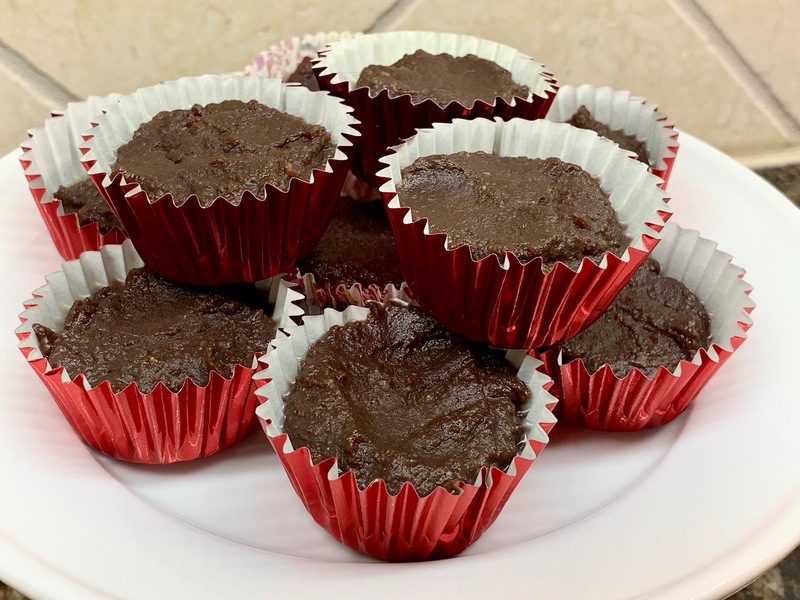 The chocolate cups should be sturdy enough to hold the filling, so coat the bottom and sides but don’t fill them to the top. Place the mold in the fridge for 30 minutes so the chocolate hardens. Reheat remaining chocolate until smooth. Spoon about 1/2 TBS peanut butter filling into each chocolate cup. With a clean spoon, quickly spoon remaining melted chocolate over the filling to cover. Refrigerate until chocolate hardens, for 20 minutes. Unmold hardened chocolates.